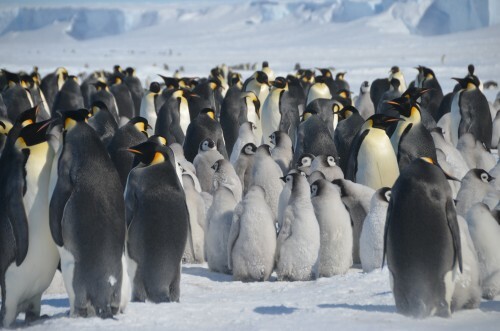 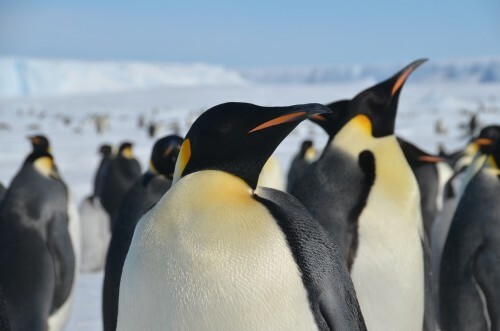 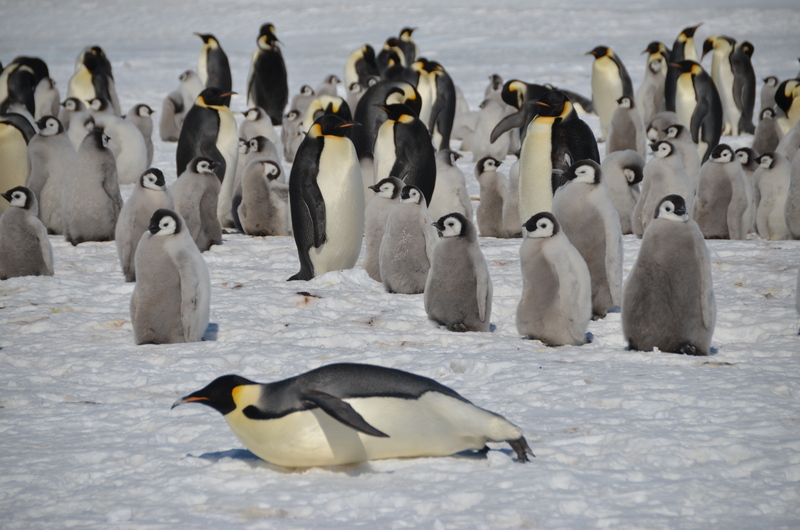 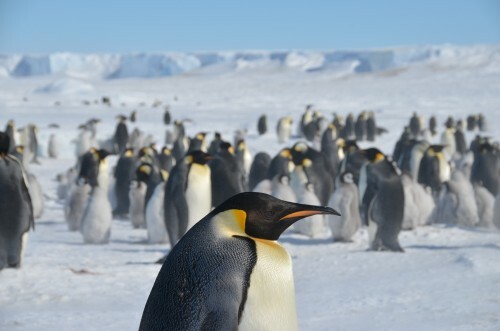 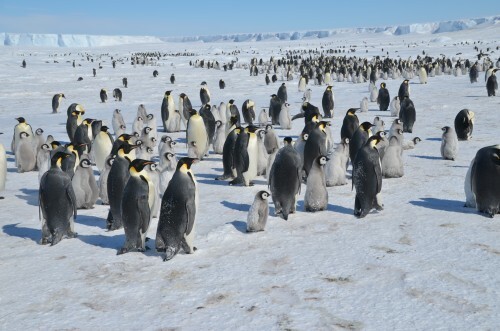 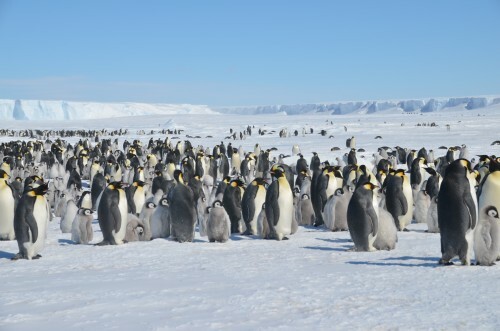 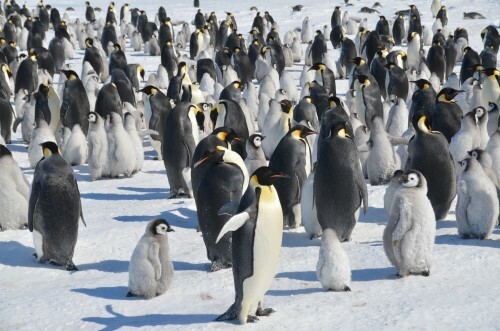 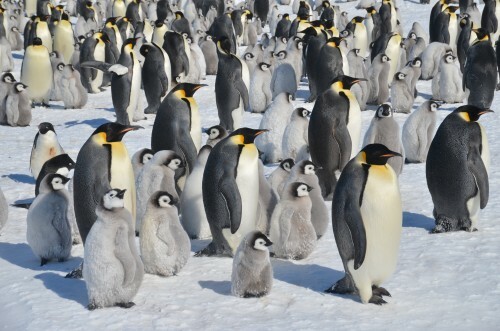 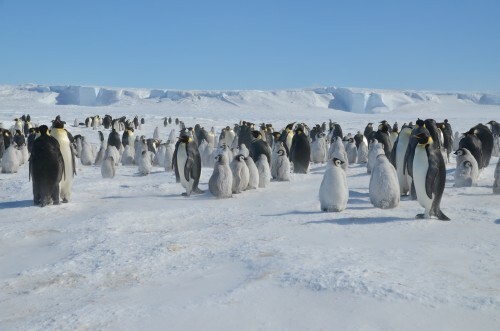 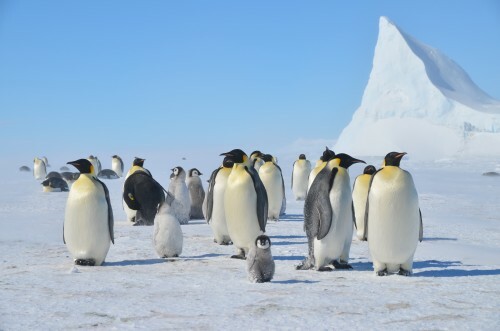 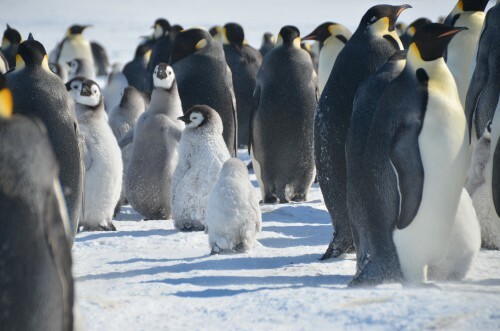 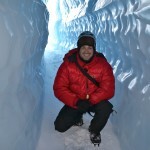 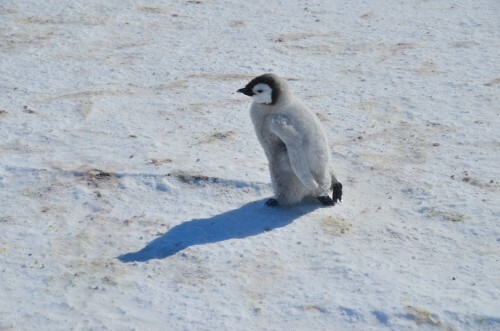 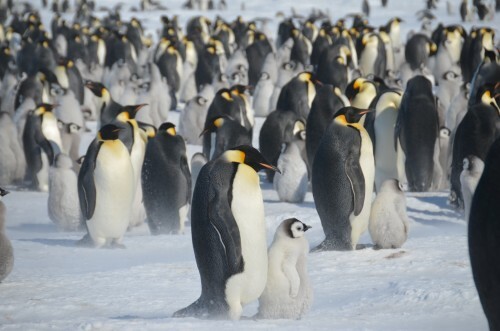 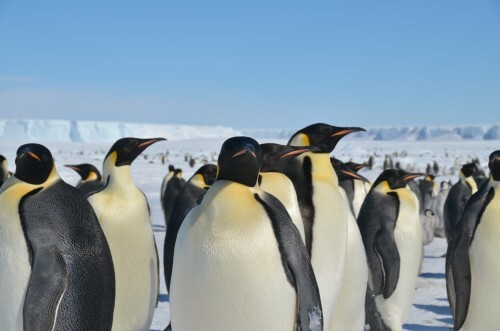 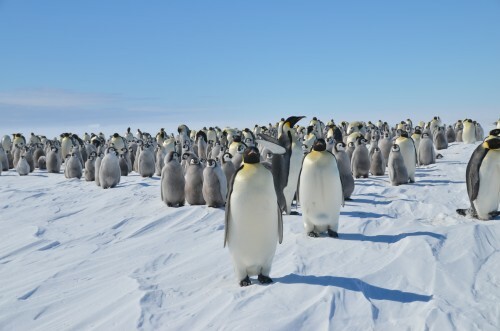 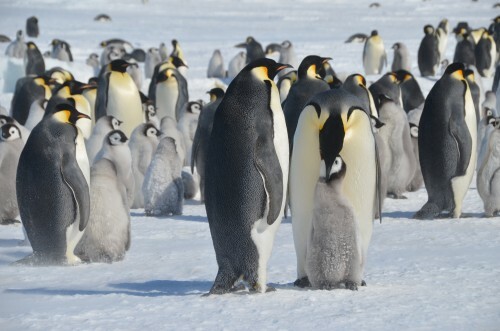 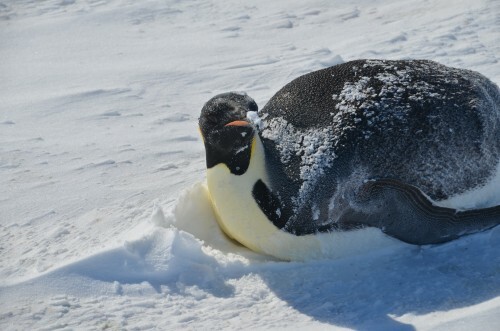 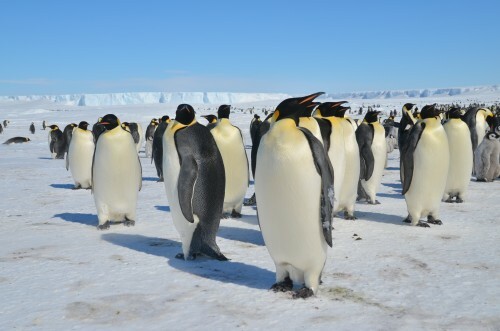 Here are some of my favorite Emperor Penguins pictures from Antarctica. 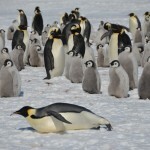 These are ompletely unedited or touched up at all. 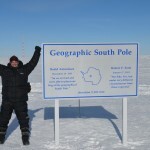 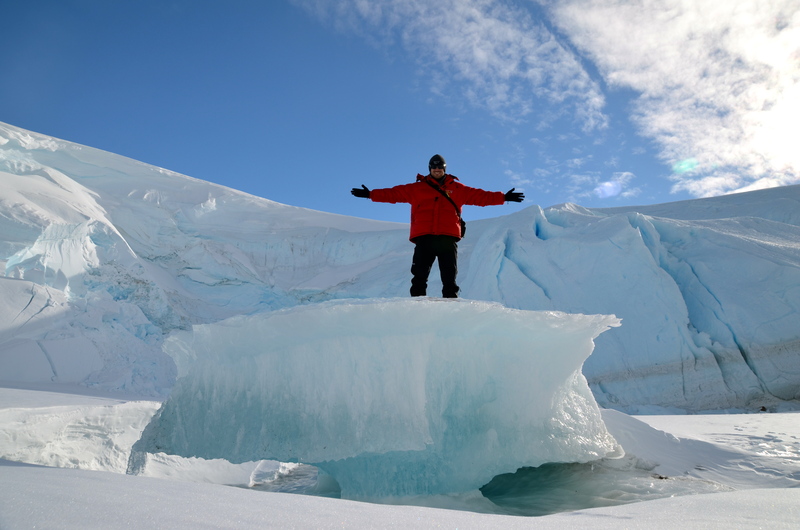 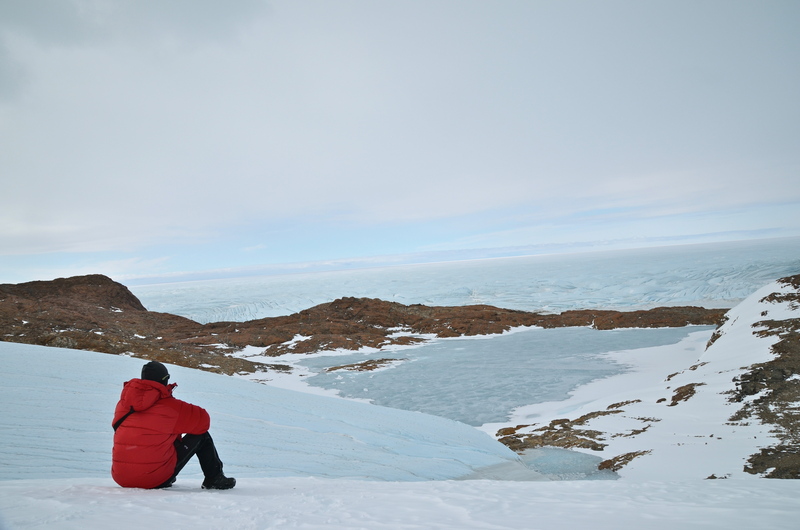 They also have nothing to do with Prince Harry preventing me from reaching the South Pole…I cannot wait to go back in December and try again…enjoy and please share! 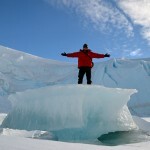 Fantastic photos Lee! 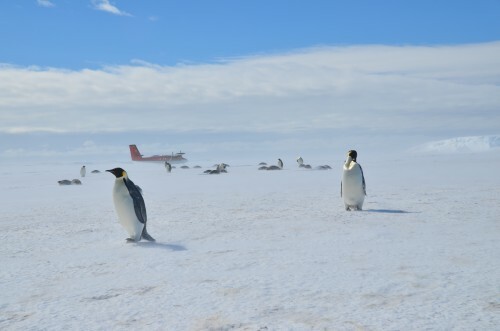 I would love to take a trip there one day. 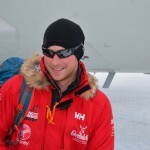 Awesome man! 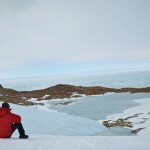 Very cool pics.